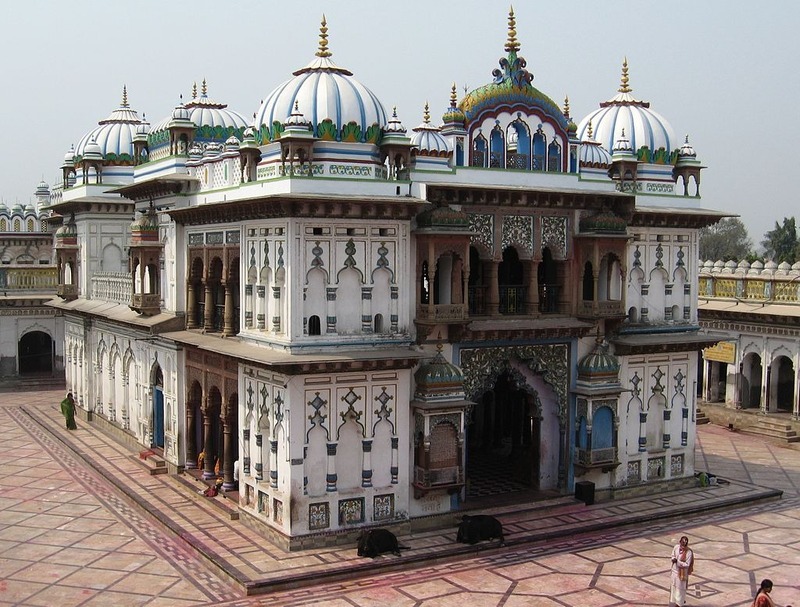 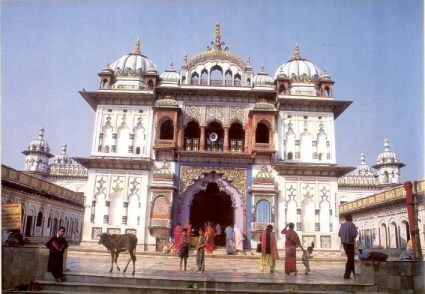 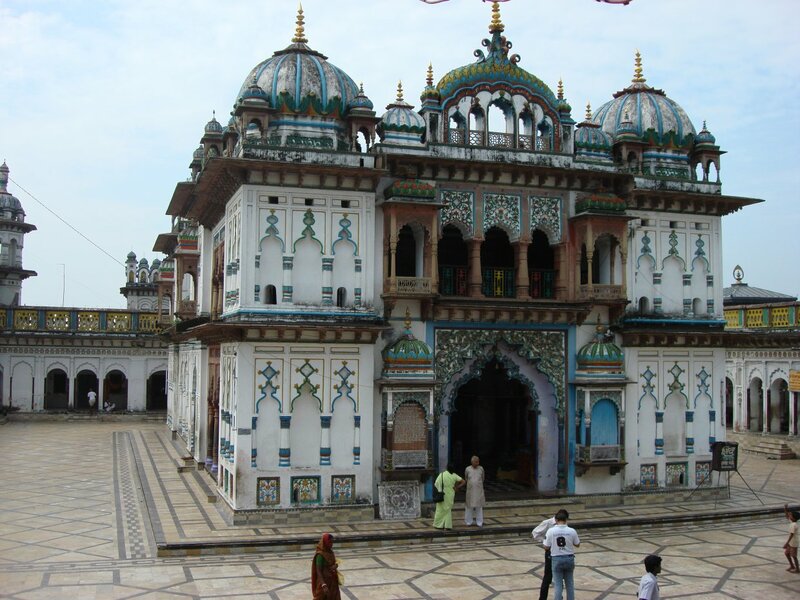 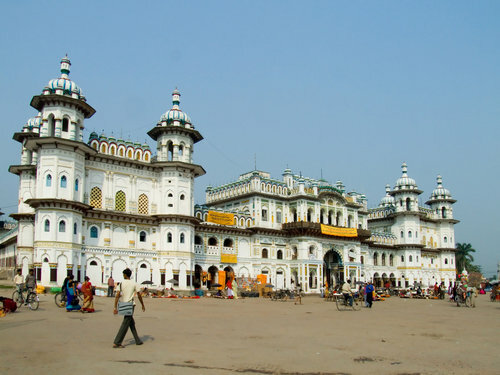 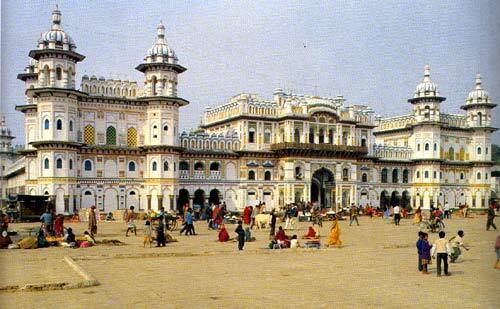 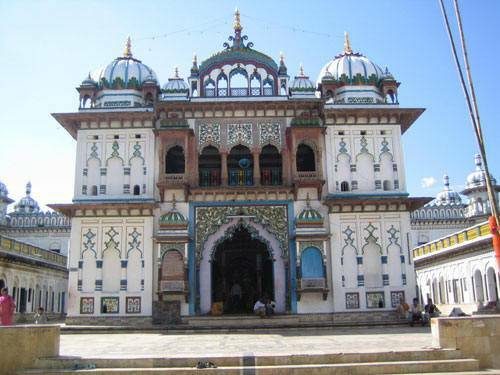 Janakpur is city of Nepal (). 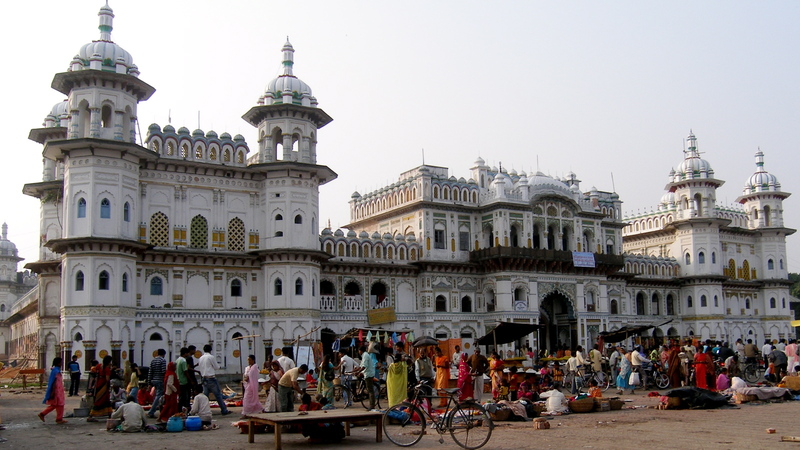 The population of Janakpur: 93,767 people. 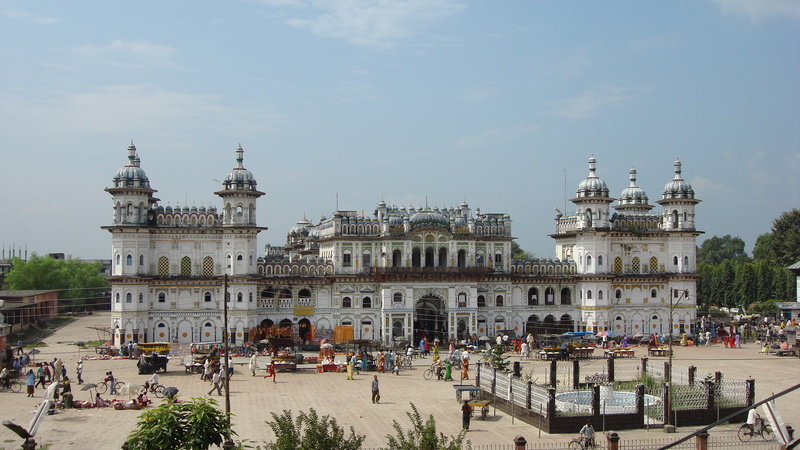 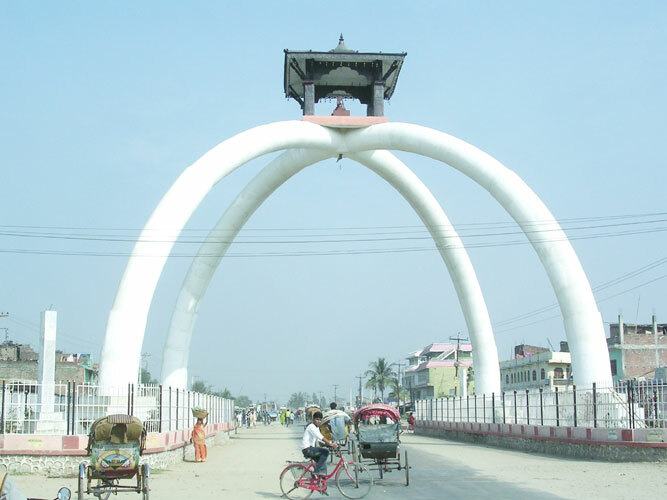 Geographic coordinates of Janakpur: 26.71828 x 85.90646.